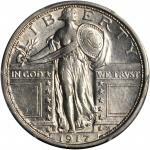 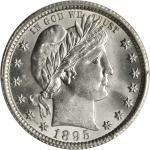 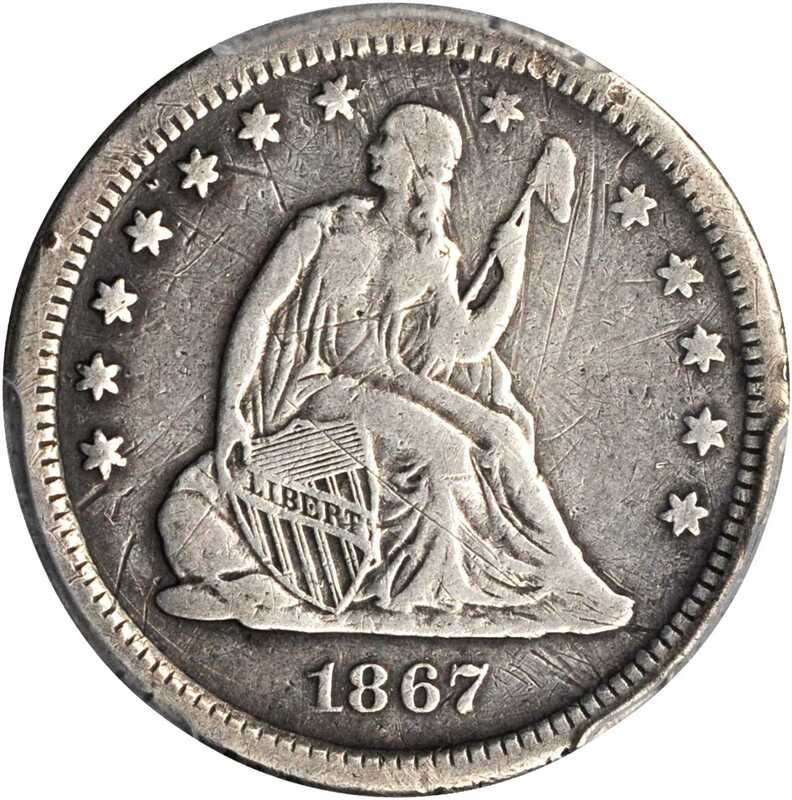 1867-S Liberty Seated Quarter. 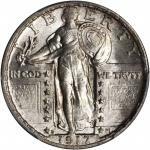 Briggs 1-A, the only known dies. 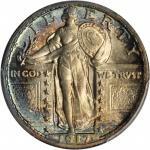 VF Details--Scratch (PCGS).From the Boston Old City Hall Collection.